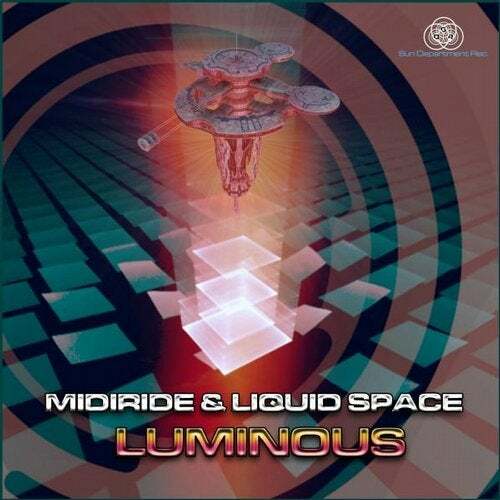 Sun Department Records are proud to announce the release of the new EP "Luminous" from Midiride & Liquid Space which includes three pumping Psytrance tracks. With the remix of Inner State's "Endgame" they deliver an amazing dancefloor banger, refreshed and reinvented. "One Wish" is a wicked conglomerate of Liquid Space's dreamy melodies and Midiride's psychedelic flavours. "Voyage to Venus" then comes around as a lovely and emotive proggressive trance track.